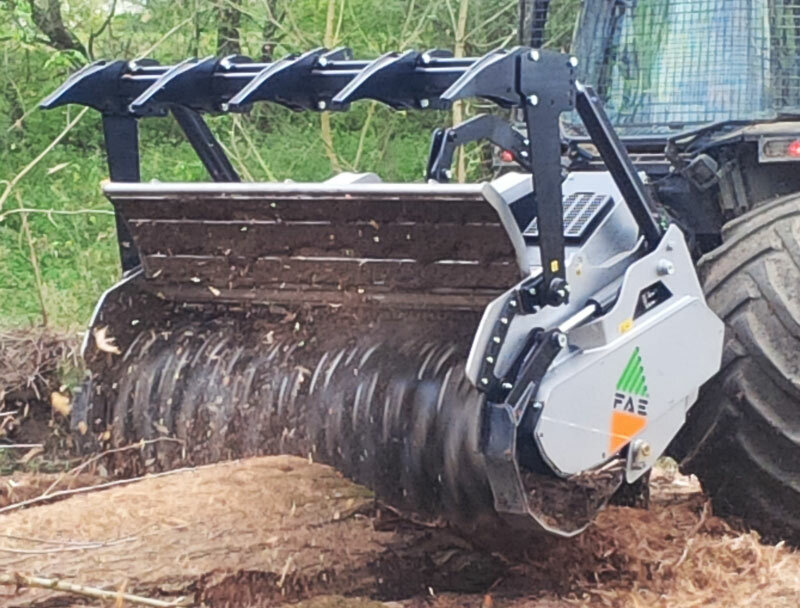 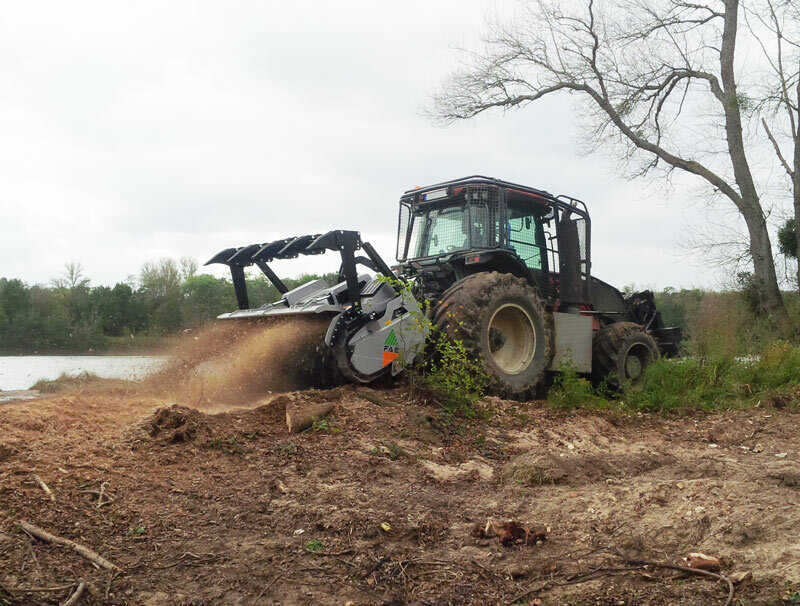 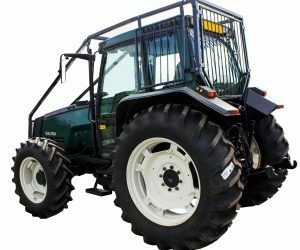 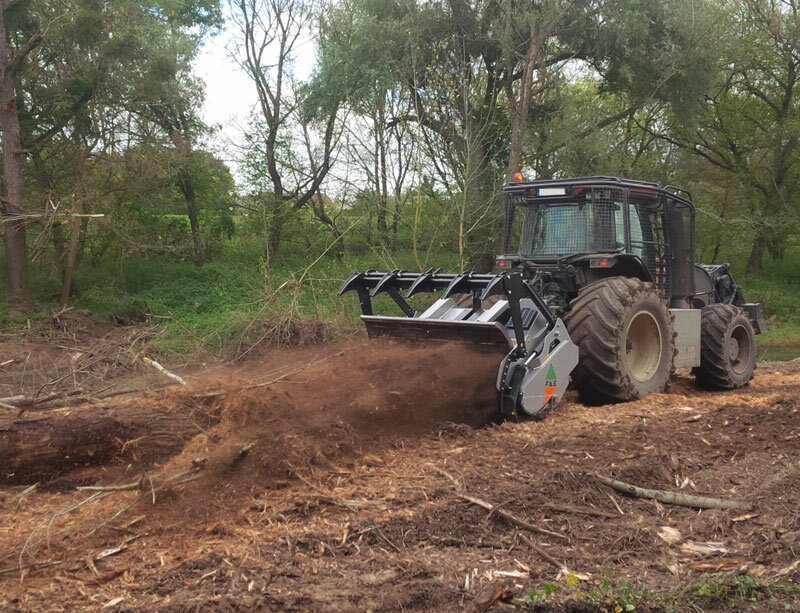 This Forestry PTO Mulcher represents the best technology, the attention to quality and to market demands of FAE; UMH MEGA is the maximum expression of productivity and reliability, designed for the most powerful tractors in the market today. 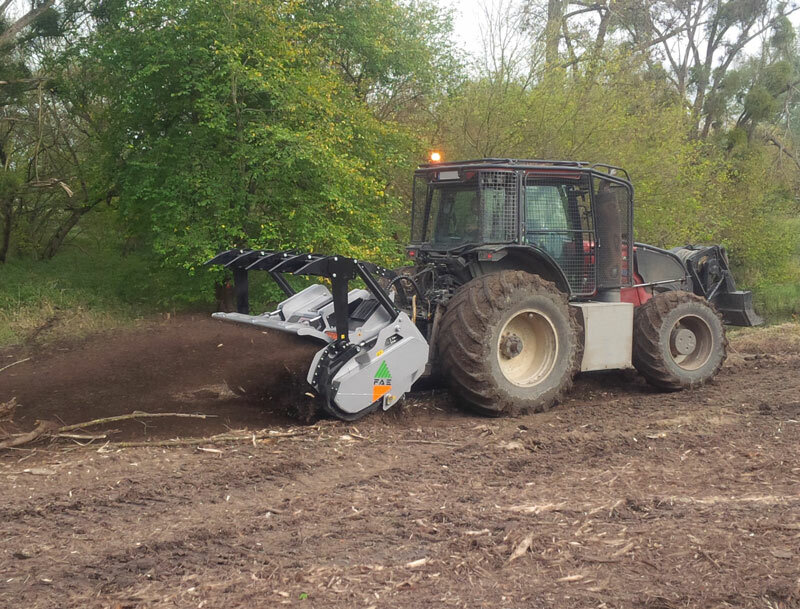 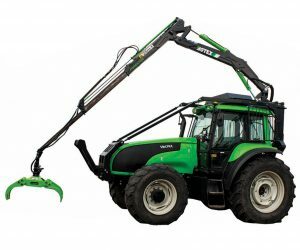 Created to meet the needs of the professionals in the sector that are seeking a highly productive mulcher and at the same time extremely efficient tiller. 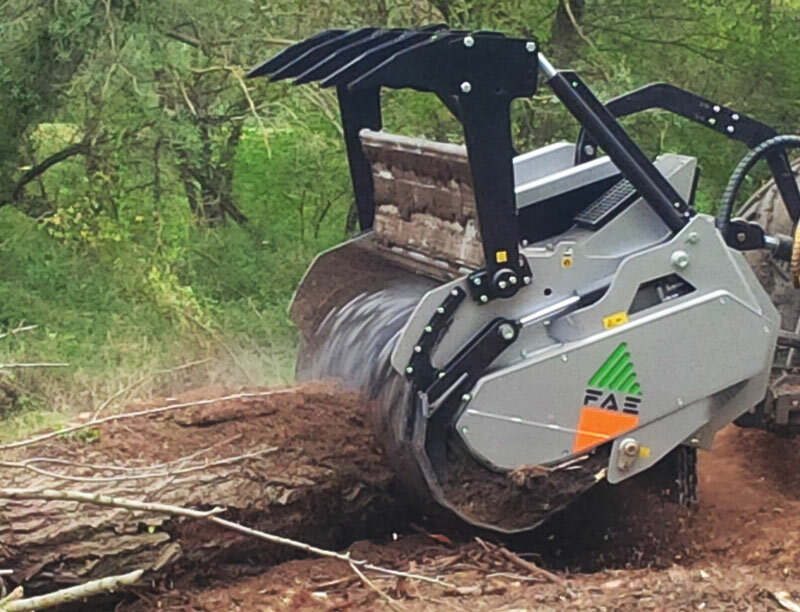 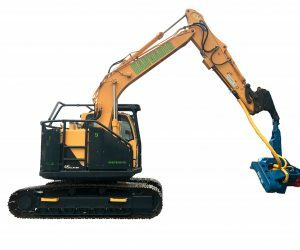 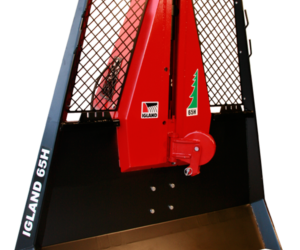 UMH MEGA can shreds trees up to 50cm of diameter and can mill up to a depth of 25 cm / 20”, all in just a single machine. 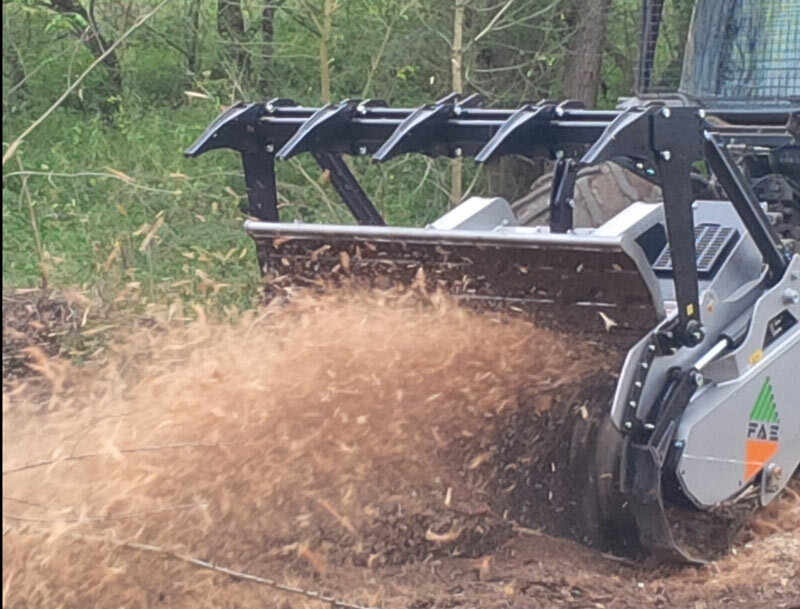 These functional characteristics combined with the constructive ones, make the UMH MEGA the ONLY MULCHER-TILLER machine in the market today, able to to rapidly execute and impeccably work on large surfaces. 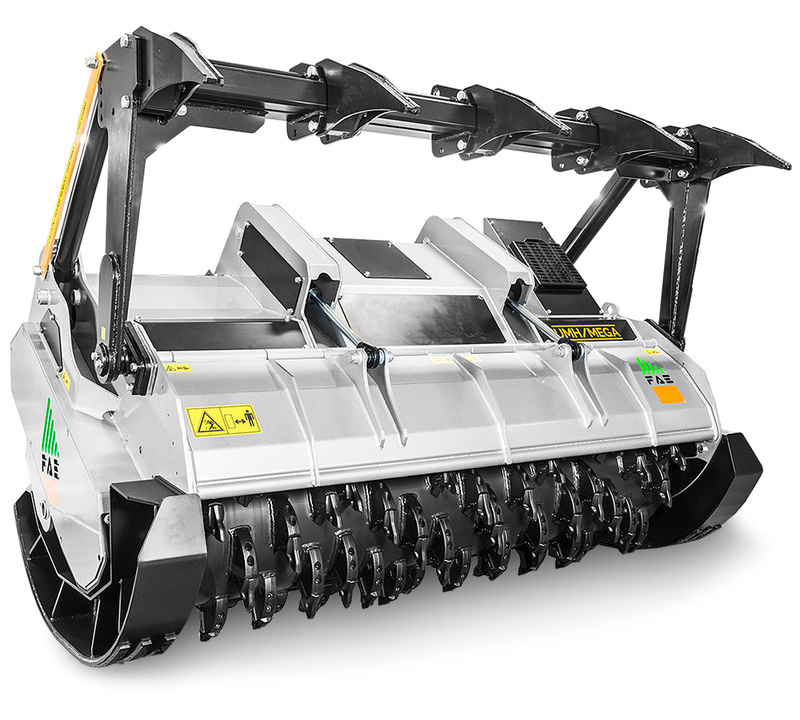 Double frame with the integration of protected cylinder and hydraulic hoses, third line counter blade/ bolted and for easy maintenance and replacement, centralized geesing hub, adjustable three-point linkage, hydraulic cluch transmission, adjustable and hydraulic skids, notable rotor’s dimension are the characteristics that made the UMH MEGA a UNIQUE machine.